Balmore Aerial Media Services are experienced in both indoor and outdoor aerial event filming. This means we can record and photograph almost any event regardless of its location. This is a fantastic way to film your company’s events professionally, especially if they feature clients as well as experts in action. It cannot be understated as to how much of an impact aerial media can have; it is one of the very best ways to record events professionally for everyone to see. 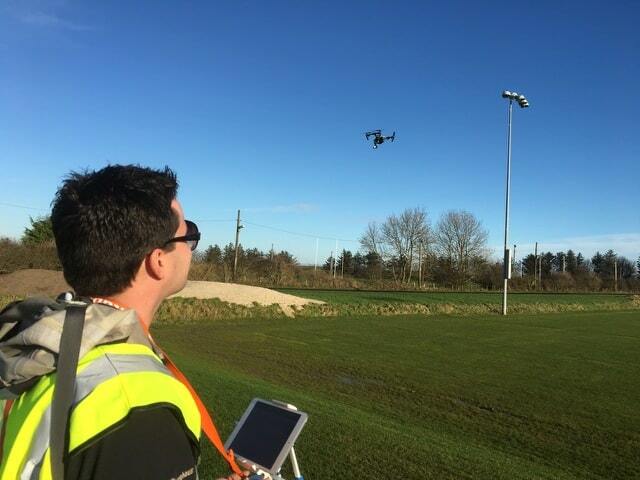 Our UAV Aerial Drone system easily puts across the scale of your event and offers a fun and distinctive way of viewing all types of events; from live concerts and car rallies to conventions and even weddings. There’s simply no other type of video or photography media which can rival aerial filming when it comes to recording events. With UAV aerial drone event filming, you get the big picture of the event while still being able to see every little detail. With our high-definition 4K cameras, you and those you share our recordings with will see the event as clear as if they were actually there. And you can relive those moments again and again. Aerial event filming is, without a doubt, the latest and greatest option when it comes to recording important events. 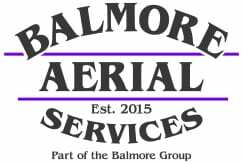 Balmore Aerial Media provide one of the highest quality aerial media services you can find in Scotland at a fraction of the price of the alternative.